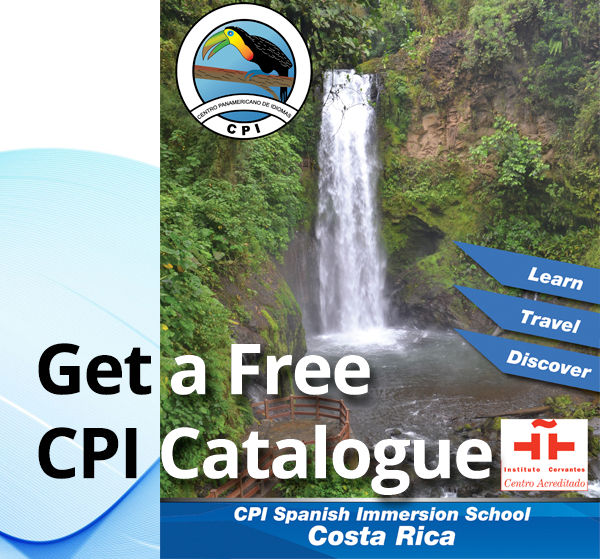 CPI´s Volunteer Program is designed for students who wish to enrich their stay by working in an area of their interest that will benefit the country. The volunteer opportunities offered through CPI are for students at least 18 years of age and registered for classes at CPI for a minimum of three weeks. Most of the programs are half time, so you may take classes and volunteer at the same time. The registration fee is US $50 net per school. La Paz Primary School and Junior High School: a bilingual non-profit school that teaches children from 5 to 12 years old. 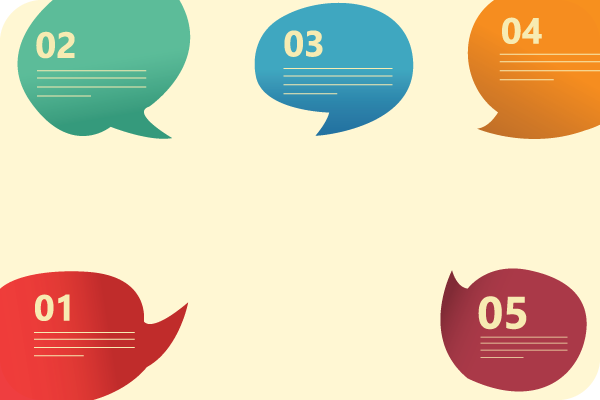 Volunteers can assist with classroom activities as well as to tutor individual student or are also accepted to assist the English teachers and help with administrative duties. Huacas & Brasilito Elementary School and Kindergarden: these are elementary schools that teach children from 6 to 12 years old. Volunteers can assist with classroom activities as well as tutor individual students and help with administrative duties. 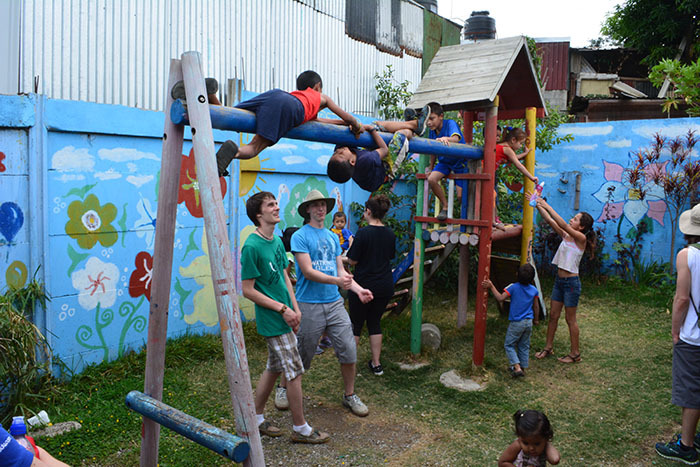 CEN CINAI Huacas: a public institution that provides Social Services to children ages 0-6. Students can be involved both in the academic-administrative area and in the cleaning and cooking. Any assistance provided by them will be of great support to the company and children. 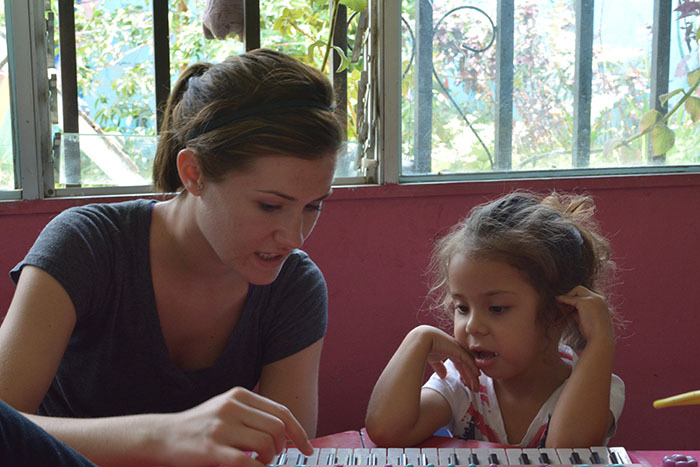 San Angel Education Center: a private school that teaches preschoolers and primary children. Volunteers are needed to assist in the English classes. Group House for Girls - Niño con Cariño: a private entity, supported by the government through the PANI. (National Children’s Bureau). This is a home for girls between the ages of 5 - 12 years and adolescents, living on a very low economic level; many of the girls live in impoverished as well as precarious conditions. During the week the girls reside at the group home and each Friday they leave to spend the weekend in their own houses with their mothers. Volunteers must be females. Técnico Profesional de Flores High School: is a public High School that teaches three different bilingual specialities: 1) Tourism emphasized in beverages and meals, 2) Accountancy is emphasized with executive services 3) Computing (technical support). Volunteers are needed to assist in English classes. Centro Educativo Adventista de Monteverde (Adventist Elementary School): there are currently 23 students who attend the school. The students range in age from 7 to 13 years old. 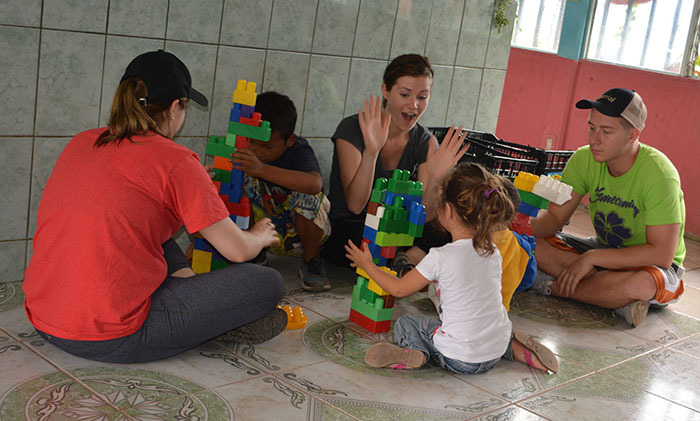 Ideally the volunteers will be either teachers, child psychologists, educators, pediatricians, doctors who practice general medicine or others who might have a knowledge of construction and infrastructure repairs so that they can help assist with beautification projects at our education center. Other volunteers who are interested in working with children in this age range are also welcome. The Ecological Sanctuary: this is a refuge for wildlife administrated by a Costa Rican family that offers walks on trails, through a forest with beautiful viewpoints, two large waterfalls, coffee and banana plantations and the opportunity to see many birds. The goal is to maintain the Sanctuary and projects of conservation, with the aim to preserve and regenerate the forest and live in harmony with nature. The Santa Elena Reserve: you can volunteer full or part time. The reserve tries to protect the forest and its flora and fauna and directly benefit the people in nearby communities as well. Volunteers work in trail maintenance specifically entails: building trails, carrying sand bags, helping lay bricks for the trails, painting the bunkers, and maintenance of the suspension bridge. The Monteverde Conservation League: is a non-profit organization dedicated to the conservation of the tropical forest. Volunteers are needed for trail maintenance and clearing of the trails and various other tasks in the forest. They might also help out in the office, create information materials and signs. CASEM, the Cooperativa de Artesanas de Santa Elena y Monteverde: is a non-profit crafts cooperative dedicated to enhancing the economic and social well-being of local women artists. Female volunteers with a background in art or experience in craftsmanship are welcome to volunteer at CASEM during their business hours. Preferably the volunteer will have a basic understanding of Spanish in order to communicate with the local women artists. Teaching or assisting in CPI’s English Department (classes for native Spanish speakers): CPI Heredia has an English as a Foreign Language program, offering classes from January to November. 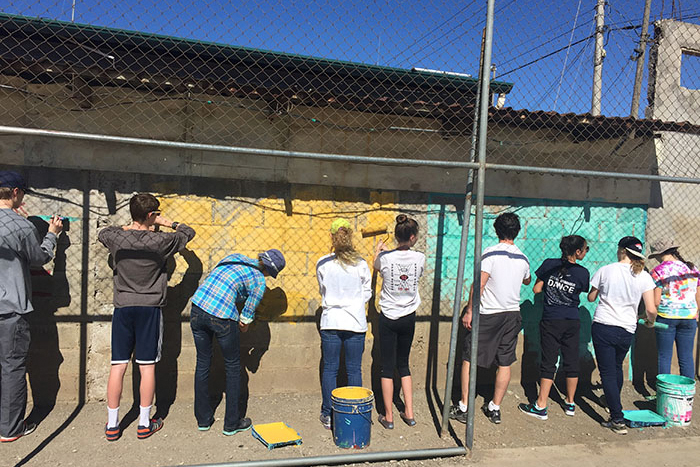 Classes are typically scheduled in the afternoons and evenings, and participation is possible while the volunteer is a CPI Spanish student or once they have concluded their Spanish classes. For more information and to register for the CPI Volunteer Program, please email the CPI Admissions Office or our authorized Representative.